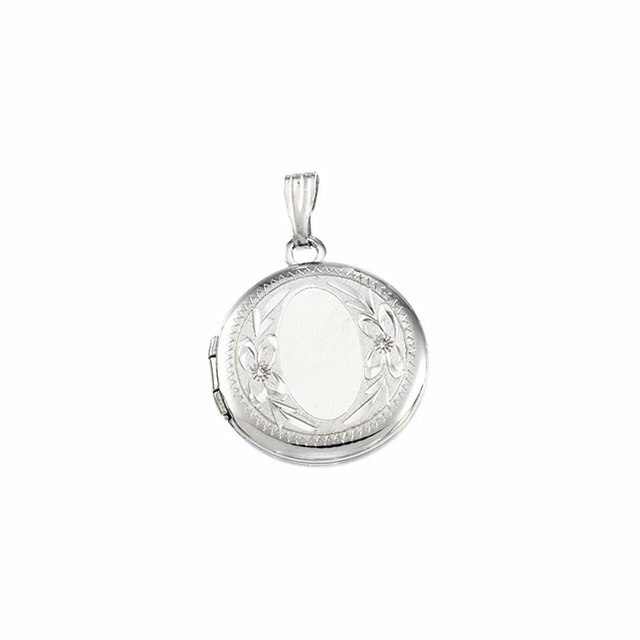 Silver Jewelry shipped direct to you! 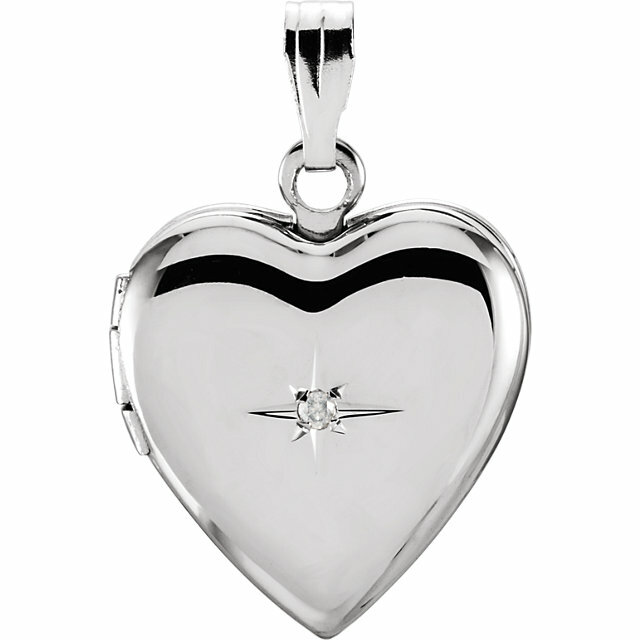 Sterling Silver .01 CTW Diamond Heart Locket ! High quality Silver Jewelry shipped direct to you! 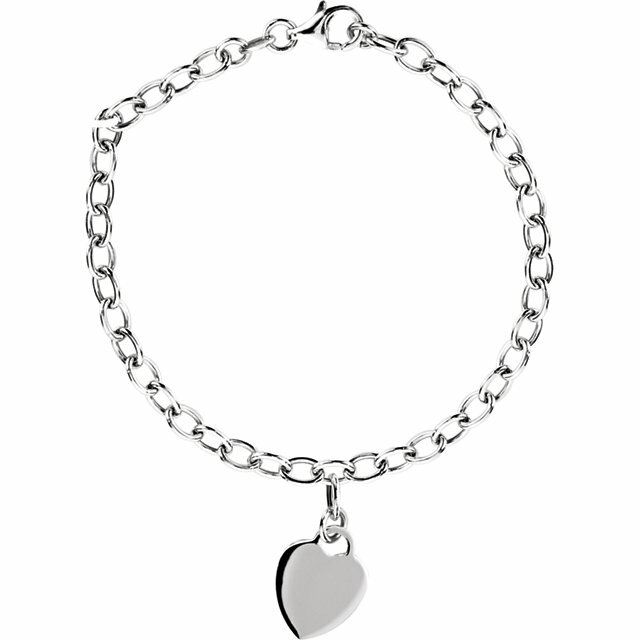 Sterling Silver Rolo 7.5" Bracelet with Heart Charm! 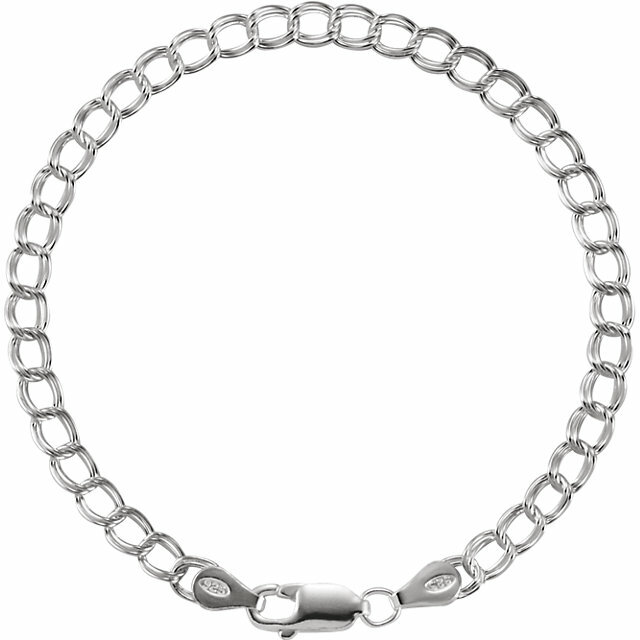 Sterling Silver 4mm Solid Charm 7" Bracelet!